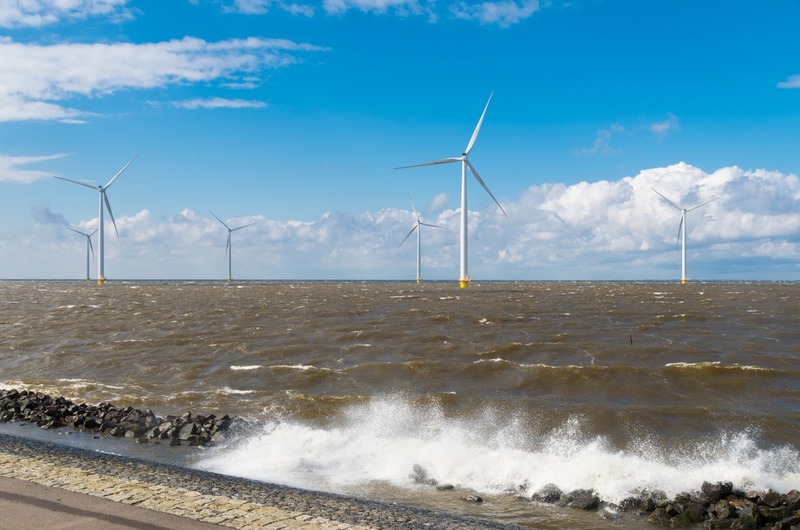 The guidance has been produced in advance of significant expected growth in offshore wind across the US Eastern Seaboard, with GWO members likely to play a leading role over the coming years. Jakob Lau Holst, CEO of Global Wind Organisation, says understanding what core skills offshore wind technicians need will be a crucial decision for the supply chain. "GWO's role as a non-profit standards creating body is to give training-responsible professionals and businesses in North America good guidance so they can make informed decisions regarding what training programmes to deliver for offshore wind. 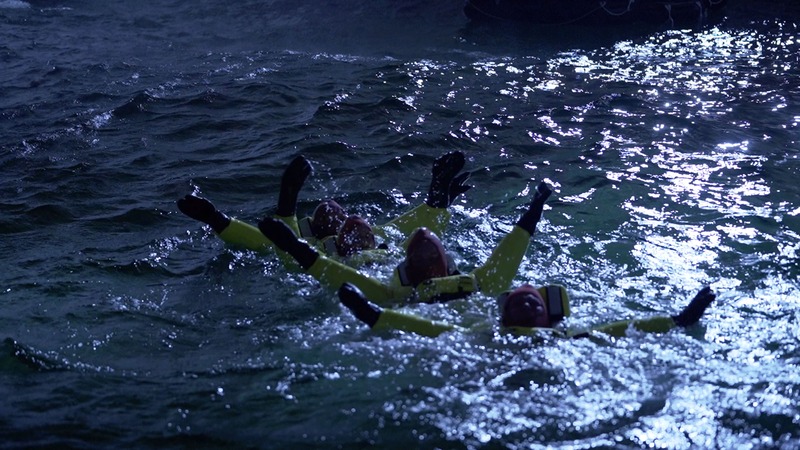 "One way we can do this is by explaining how the BST Standard Sea Survival module is an industry consensus safety training standard developed by companies who understand the unique risks associated with this job. "This is certainly the case when you consider how frequently a wind tech gets on and off a turbine," adds Jakob. "This is known as Transition Piece (TP) transfer and because it's a daily occurence, safety is a real issue. The risks are unique in both frequency and severity." What are OSHA policies on industry consensus standards? The most recent version of OSHA’s Field Operations Manual (FOM) sets forth OSHA’s policies and procedures concerning the enforcement of safety and health standards. On pages 4-12 through 4-15 of the FOM, OSHA takes the position that it may use national consensus standards to prove: (a) the existence of a recognized hazard; and (b) a feasible means of abating the hazard.